Cat® equipment is known for its durability, long-term performance and reliability. 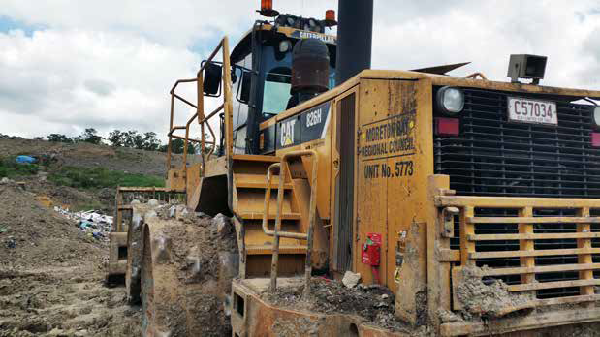 After 10 years in operation, the productivity of a hard working 826H Cat Landfill Compactor can decline. As the productivity started to decrease, Hastings Deering and Moreton Bay Regional Council looked into more cost efficient solutions to meet the demands of the Dakabin Waste Management Facility. 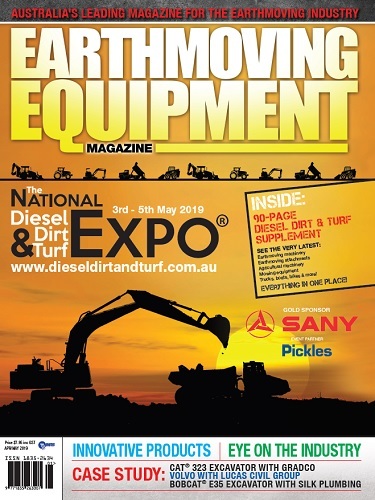 Hastings Deering Customer Support Manager Dan Ware, said working with a local council drove a need to introduce cost efficient options looking at all machines in operation. In 2016, in collaboration with Hastings Deering and Cat Waste Services, the Council conducted a Site Study. The study looked into machine resources in use across their facilities. The aim to understand what units were required to ensure productivity and cost benefit. 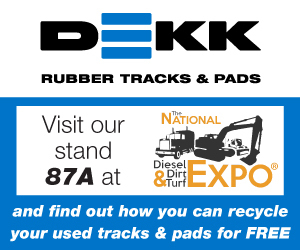 “The second major recommendation highlighted that rebuilding an 826H for the larger Dakabin site, would extend the life of the machine and come in at a fraction of the cost of a new machine,” said Mr Ware. 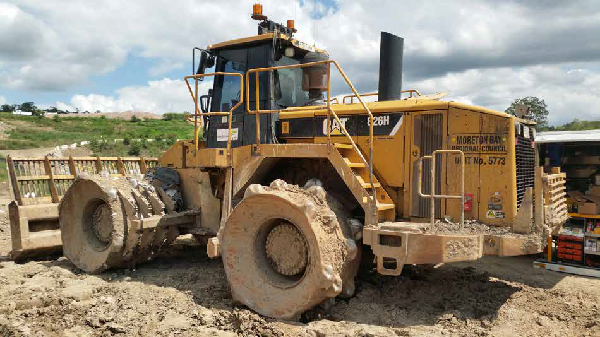 This study led to a complete Cat Certified Rebuild (CCR) of the 826H machine. This program would return the machine to as-new condition at a fraction of the cost of a new machine. “Not only has the Council been able to recover performance and productivity of the original machine, but it has extended the machine life significantly. These machines are built to be rebuilt,” said Mr Ware. During the course of the CCR process, over 22,309 Genuine Cat Parts were used on the machine. Providing maximum value and maximum life with an as-new warranty. In addition to minimising excess spend on landfill maintenance, the CCR process helped to reduce the energy needed for new steel production and scrapping of parts. 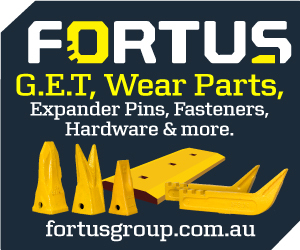 “For the environment, it can mean up to 70 per cent of the machine is recycled,” said Mr Ware. With all CCR machines being issued a new serial number, this allows for budget flexibility with capital or maintenance expenditure options, offering another benefit to the council. The process of rebuilding a machine of this scale took a team of seven, over 2263 man hours, 364 litres of oil, and 40 litres of paint. With over 350 tests and inspections conducted during the rebuild process, the rebuilt 826H was able to deliver an increase in productivity once back on site. 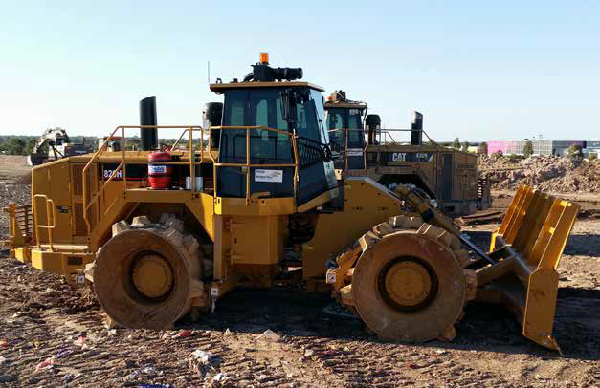 The strong relationship between the Council and Hastings Deering ensured that a successful Cat Certified Rebuild program was completed and the as-new 826H machine is now in operation at the Dakabin Waste Management Facility.